Not only do we respect Dentistry, Dental Technology and Science, we respect the environment too. At Bremadent we like to reward our clients for using our Dental Laboratory, with a new recycle scheme called the 'Go Green Scheme'. The 'Go Green Scheme' works on the basis that finished work manufactured via Bremadent Dental Laboratory is sent with items that are recyclable. 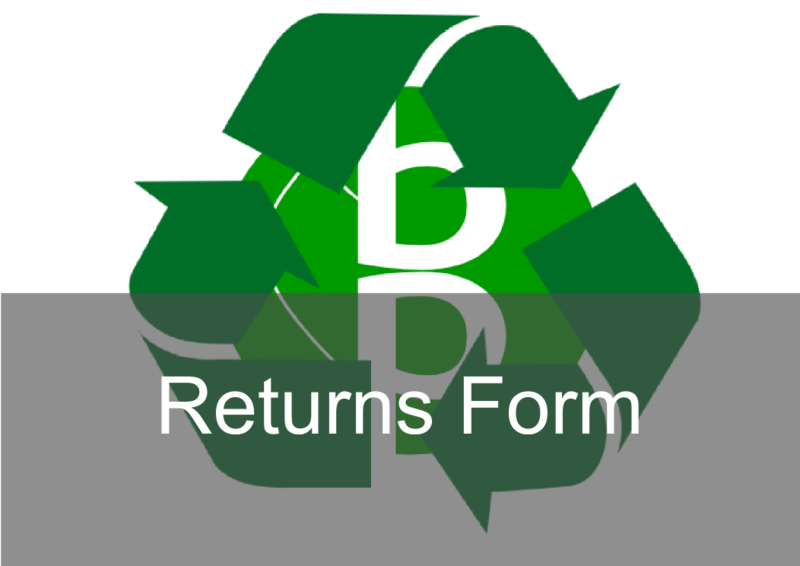 Once we have received the items with a returns form, we will then send you a voucher in the next month, once a total of 50 items has been received e.g send 10 items per week with a returns form each time and we will then send you a voucher at 10p per item once 50 items has been reached. All items must have the Bremadent stickers, please download the returns form below to start this process, all existing returns forms will be carried out with the same terms and conditions.